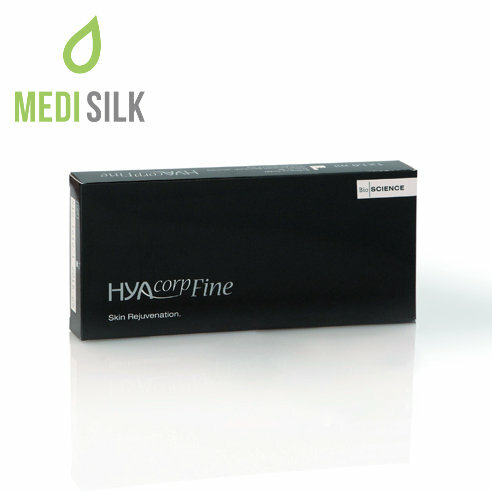 HYAcorp Fine is a biodegradable HA filler that has a special area of expertise – removing fine lines. But unlike most other products that have similar uses, this one also does some work on the side because it also hydrates and revitalizes the skin, making it smoother and firmer. Everything about this product is of a superb quality – from the purified raw materials in it to the results that it provides. How is HYAcorp Fine applied? 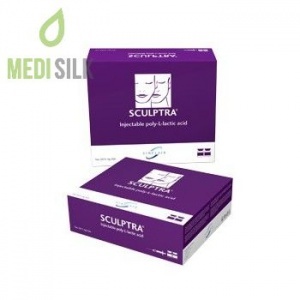 To properly correct and fill fine lines and shallow wrinkles, this modern skin rejuvenation product must be applied to the subcutaneous layer of the dermis via an injection. 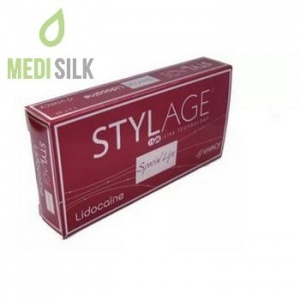 Each box of this product features a smartly designed disposable syringe that is prefilled with an injectable gel based on non-cross-linked hyaluronic acid which is safe to use on numerous body areas including the face, décolleté, the back of the hands, as well as the neck. HYAcorp Fine is particularly effective at removing superficial periorbital lines and wrinkles since the skin around the eye is very thin and delicate and only a thoroughly sterilized, purified and non-cross-linked HA filler can pass this tricky task with flying colors. 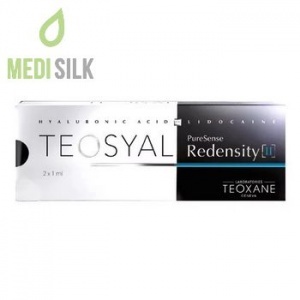 What is more, one treatment with this top-shelf cosmetic product will greatly hydrate the soft tissue, delivering an impressive lifting effect and boosting skin’s elasticity level. Touch-up sessions are recommended for the proper preservation of the achieved results.